"Indescribable, and not to be missed!" This is Nick Mason's take on the subject of this recent documentary, and to my mind, this is also a fair reflection on the film itself. 'Ron Geesin: An Improvised Life' is a fascinating, one-hour look at this truly unique composer, musician, adjustable spanner enthusiast, performer and artist. 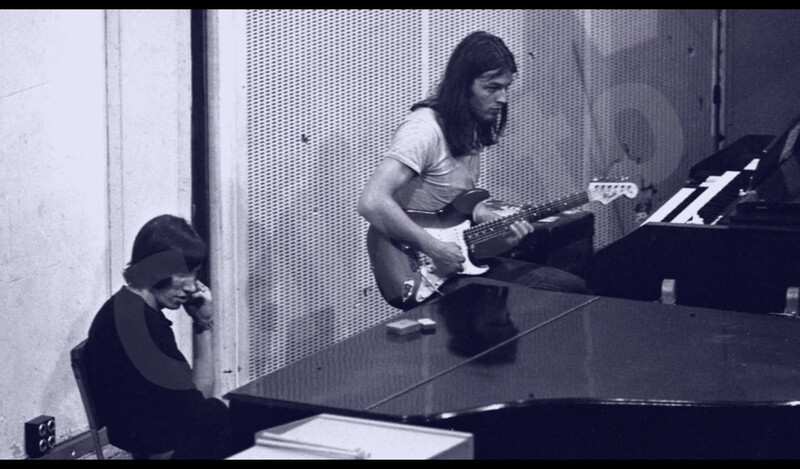 Whilst most visitors to Brain Damage will be fully aware of his work with Pink Floyd, co-composing Atom Heart Mother, and working (principally) with Roger Waters on the soundtrack to The Body (which features a full, uncredited Floyd performance on one track), other aspects of his career won't be so familiar to most. 'Ron Geesin: An Improvised Life' is having its first UK broadcast at 9pm this coming Saturday, July 14th. 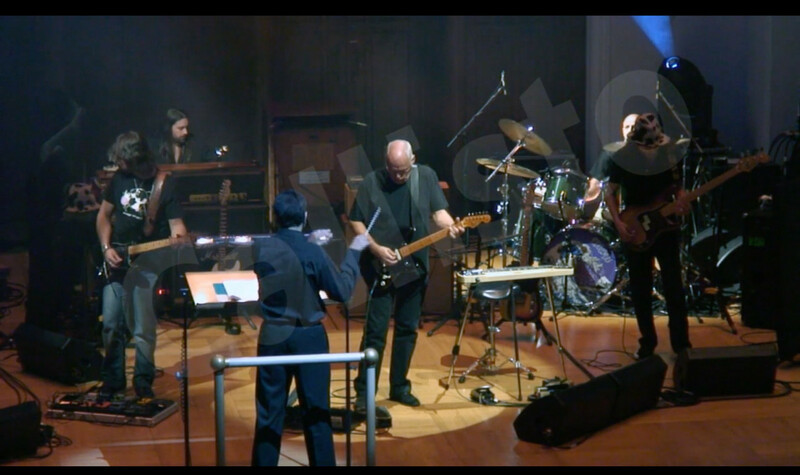 It is being shown on the Sky Arts channel, which is available via Sky, Virgin Media, Talk Talk TV and Now TV. The documentary gives a potted history of Geesin, with some fascinating pictures and footage of his first major exploits in the world of music: joining the jazz band The Original Downtown Syncopators. 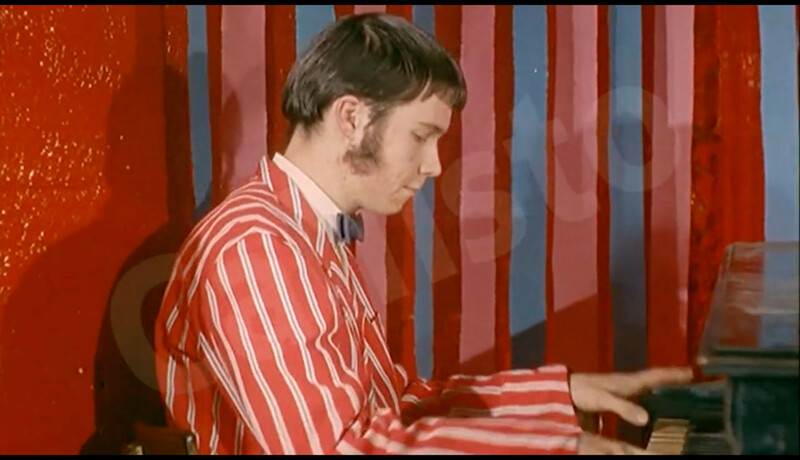 'An Improvised Life' shows how his piano playing in this band lead to other things; soundtracks for adverts, appearances in television productions, and suchlike. Geesin himself talks of his activities, with the help of his wife Frankie, and various key people from throughout his career. News to me was how he was support act for a couple of major performers - The Who and Genesis. Pete Townshend talks at length about Geesin, who had him open for The Who twice - until Roger Daltrey had to "have a word" with Geesin as he'd been too popular with the audience as a support act! Townshend called him "badly behaved, and a vigilante" in his performance, and draws parallels with the likes of Syd Barrett (whom Townshend shares his memories of). 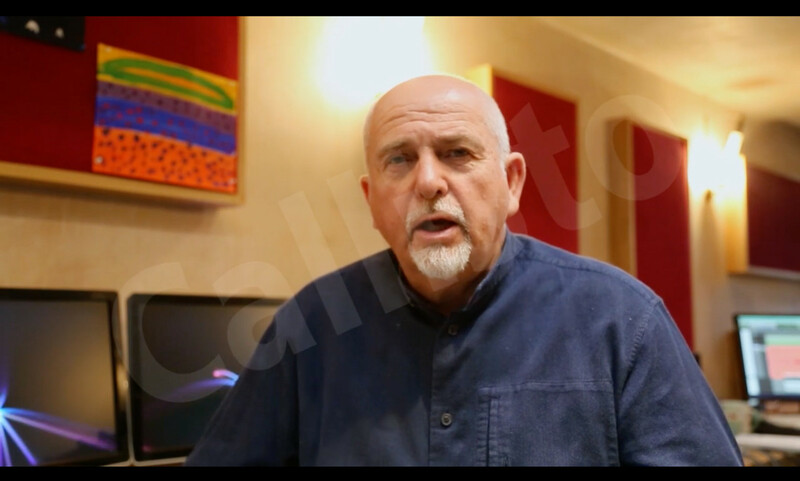 Peter Gabriel relates his views on Geesin, including Ron acting as support for Genesis, and how things initially didn't go entirely to plan...including an electrical fault which could have given Geesin a nasty shock (or worse). 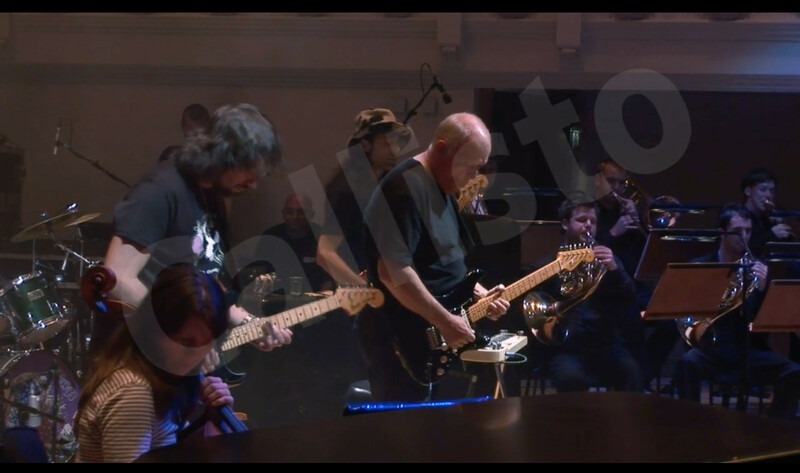 Peppered throughout the documentary are clips of one of his solo live performances. Having seen a Geesin show myself, I know that these are a joy, and they show his astonishing abilities with all sorts of instruments; audiences for these events tend to be rapt in the show, following every moment, however unexpected they turned out to be. More recently, the French Education System has included the AHM Suite within the 2012-13 Baccalaureate, and a concert was set up to promote the endeavour. Footage of that is also included, and again shows how well loved and received the music is. Others who talk about Geesin include Robert Wyatt and Bridget St John, both giving their own insights into working with Geesin. Footage of him during live performances give a taste of the fun and fascination of these (sadly) rare events. Finally, there's a look at Geesin's Blackbird project, showing another example of his meticulous approach to things (an earlier example had him repairing a 78rpm record that had snapped into two pieces, using a microscope to ensure exact alignment). 'Ron Geesin: An Improvised Life' is a fitting celebration of the man, his music and his art. If you are able to view it, please do - it's a warm, funny, fascinating look at Ron, his history, and his approach to life and music.